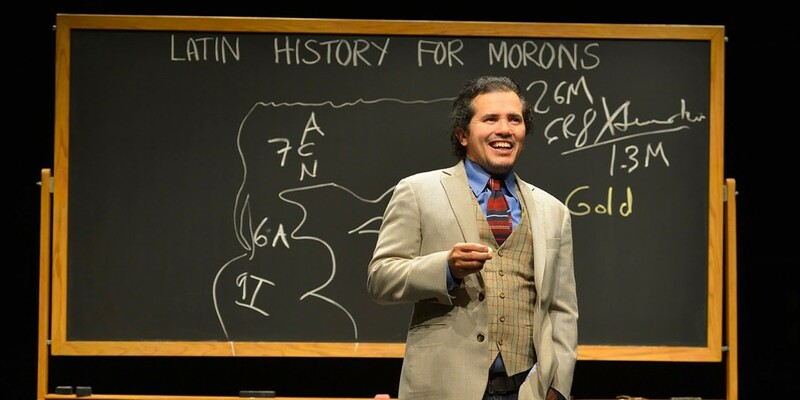 Follow John Leguizamo's path to the Great White Way with his latest theatrical showcase, 'Latin History for Morons,' a comedic yet pointed look at the systematic repression of Hispanic culture throughout American history. 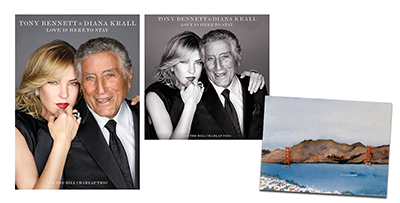 Donate $72.00 or more to receive this gift as our way of saying "thank you!" Donate $180.00 or more to receive this gift as our way of saying "thank you!"